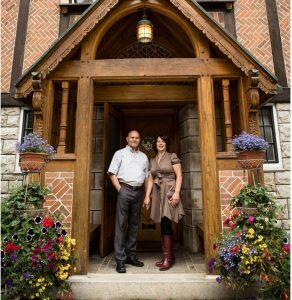 The summer of 2016 has us excited to welcome Michelle and Mark Giesbrecht as our new onsite managers and hosts! Michelle brings with her a wealth of hospitality and business experience as a highly skilled chef and previous business owner. Mark brings with him not only extensive business experience, but also a very capable and varied mechanical and hospitality background. 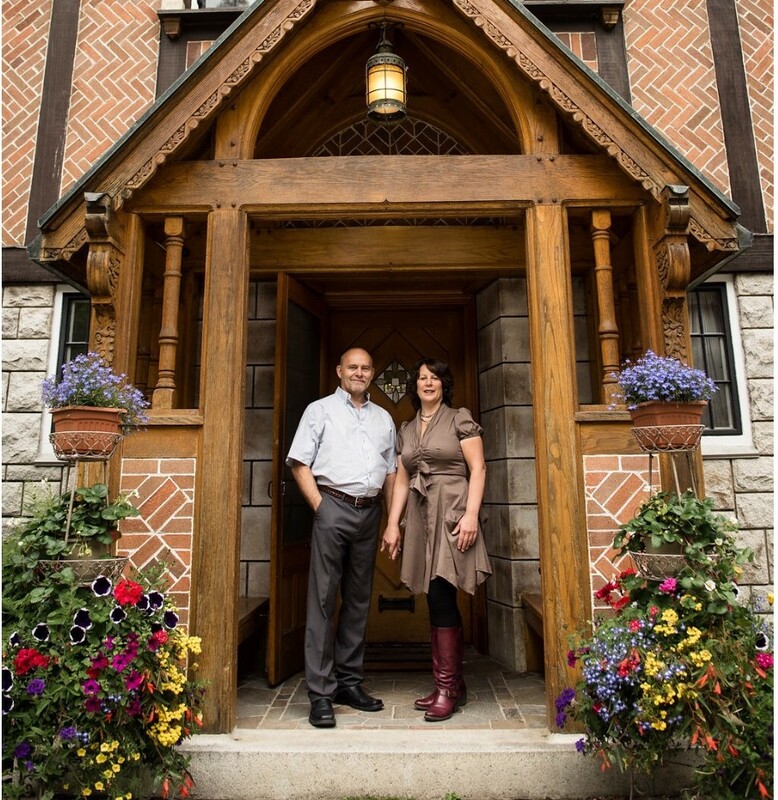 Michelle and Mark have jumped into the business with all hands on deck, and it’s evident in everything they do. Their attention to detail is exemplary, and their welcoming and friendly nature is creating rave reviews. We are confident you will also be impressed with their hospitality your next visit!